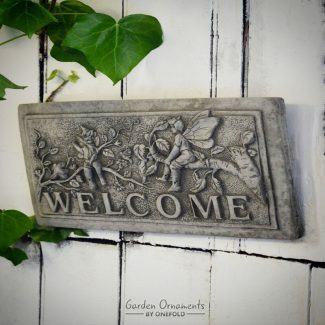 Decorate those plain boring garden walls and fences with our beautiful collection of traditional, classic and unusual solid, heavy stone wall plaques. 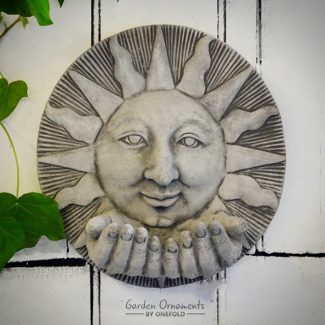 Choose from circular, square and face mask style designs and bring visual interest to those neglected corners and spaces. 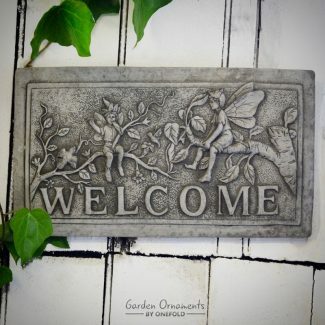 There is also a selection of Welcome plaques to greet your friends and guests. 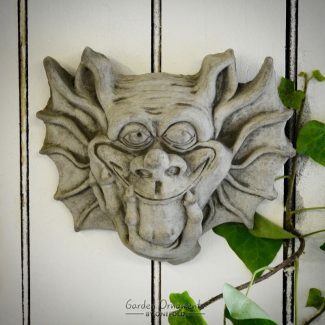 Each intricately carved plaque is made from weather and frost-proof compound and hand-finished to the highest standards, for your all season enjoyment.